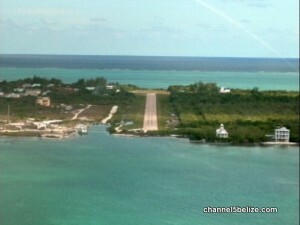 It appears the Caye Caulker Airstrip project will go ahead with Social Security Board funding, albeit reduced. 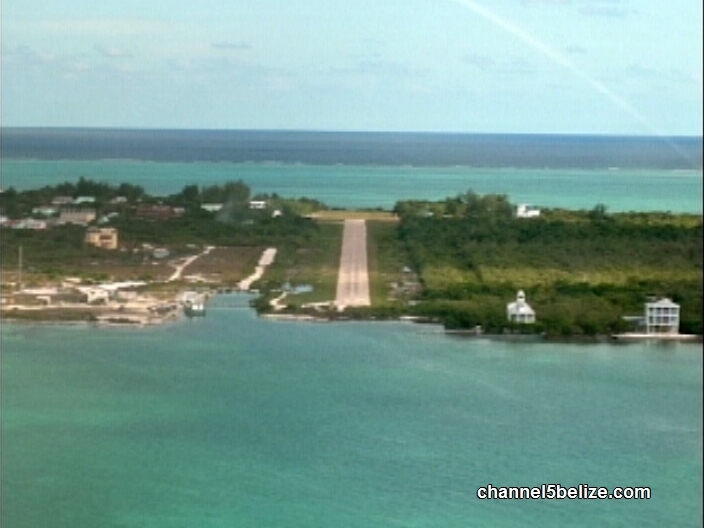 The Belize Airports Authority is said to be receiving between three-point-five and four million dollars to re-do the runway with hot mix. The original seven-million dollar project, awarded by tendering to Imer Hernandez Development Company Limited, also called for a fence and other amenities. 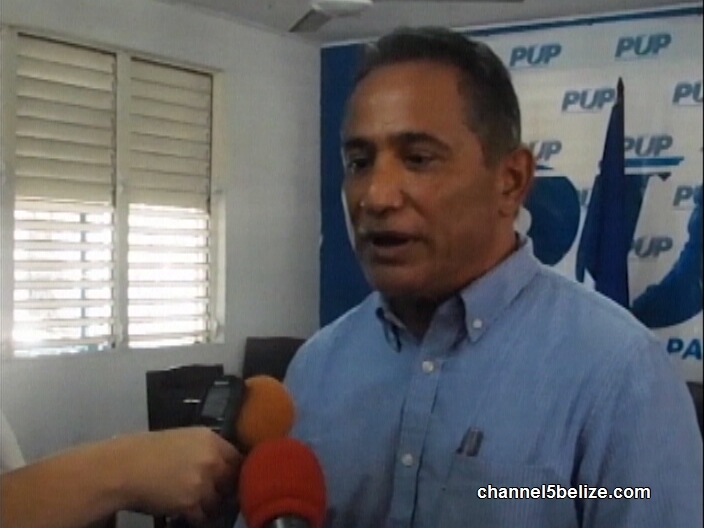 Either way, Opposition Leader John Briceño said it is what it is – U.D.P. favoritism and cronyism for which they must eventually answer. Very well said Leader of the Opposition. 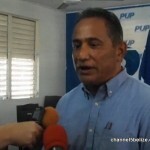 The UDP seems is speeding things to have all these bloated construction contracts given to Imer Hernandez as is well known that behind the scene or behind doors he provides them with lump sum of money to Ministers for political campaign. Being that the Municipal elections are coming in March 2018 they want to rush the closing of these contracts. Will the Financial Intelligent Unit (FIU) investigate Imer Hernandez or the Income tax on these bloated profits he making? We urge the Leader of the Opposition to have these culprits expose at winning and bring them all to the Courts for the financial crimes they have committed or perhaps put some in Jail.